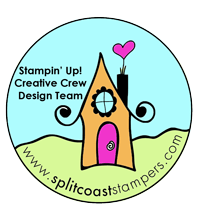 Special design | Stampers With Altitude!!! So last week (or was it longer? ), I mentioned that I did a custom job for one of the referrals that I got. I wanted to show you that project. While this isn’t the finished product, this is pretty darn close. This is a hot cocoa card. 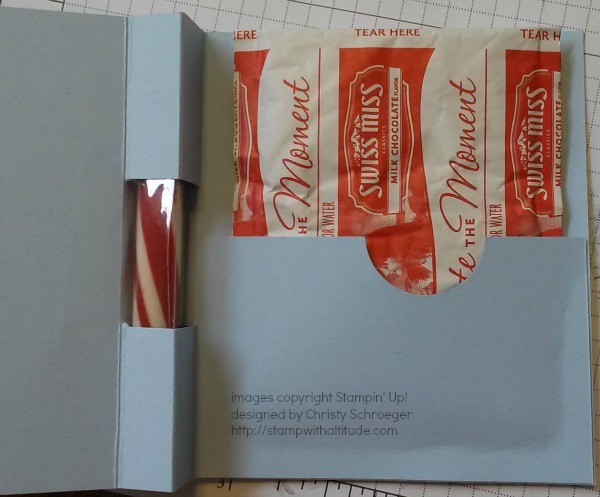 The peppermint stick is stuck on the side and when you open it…. … there is a packet of hot cocoa on the inside! 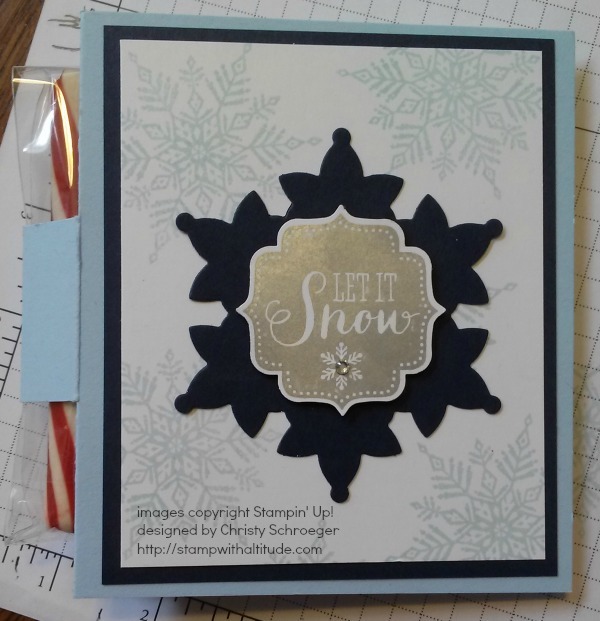 Now, this card went viral with my referral ladies. All three ordered some. A grand total of 145 of them!! WOW!! I’ve been cutting a LOT of paper lately! !